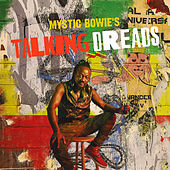 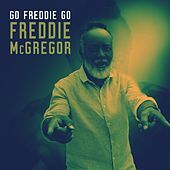 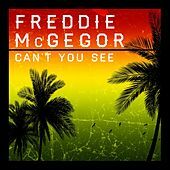 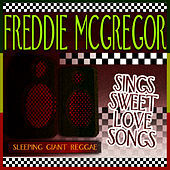 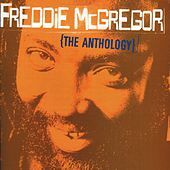 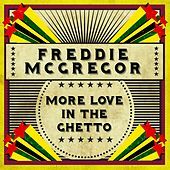 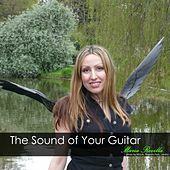 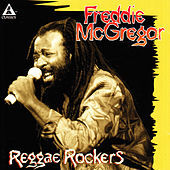 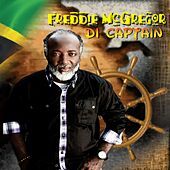 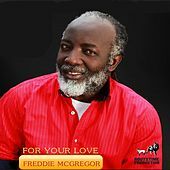 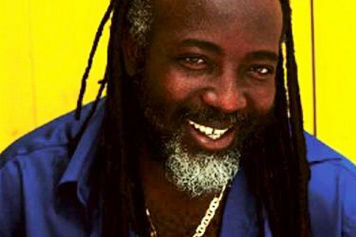 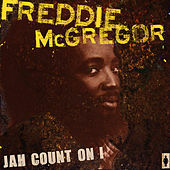 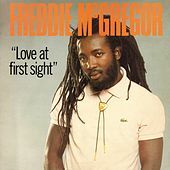 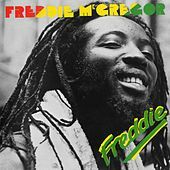 McGregor's smooth, classic reggae voice has spanned decades with its warm sound and effortless vibrato. 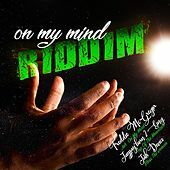 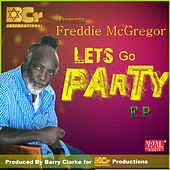 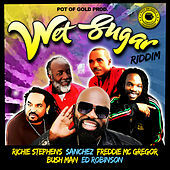 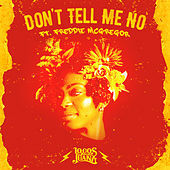 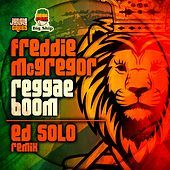 From his beginnings as a seven year-old singer with the Clarendonians in the '60s, to his work as a slick producer and Dancehall singer in the present day, McGregor has always managed to put his own stamp on whatever reggae's current sound may be. 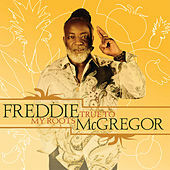 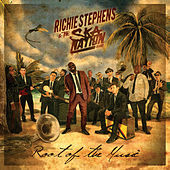 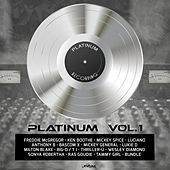 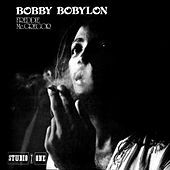 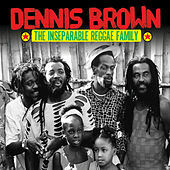 His singing on many of Clement "Coxsone" Dodd's Studio One albums has earned him the title of living legend, satisfying many souls with his rootsy lover's tracks and laid-back vocal delivery.